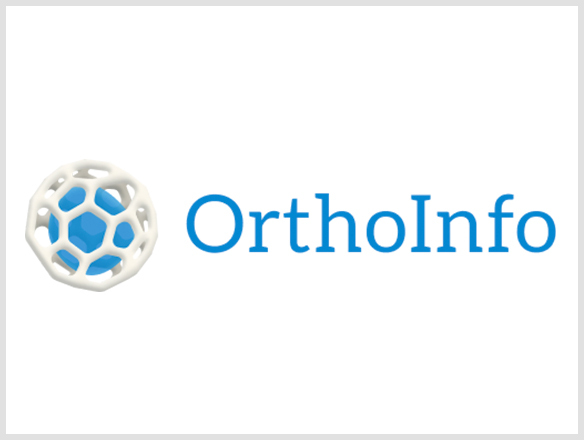 This is an orthopaedic organization founded nearly a century ago at Northwestern University. 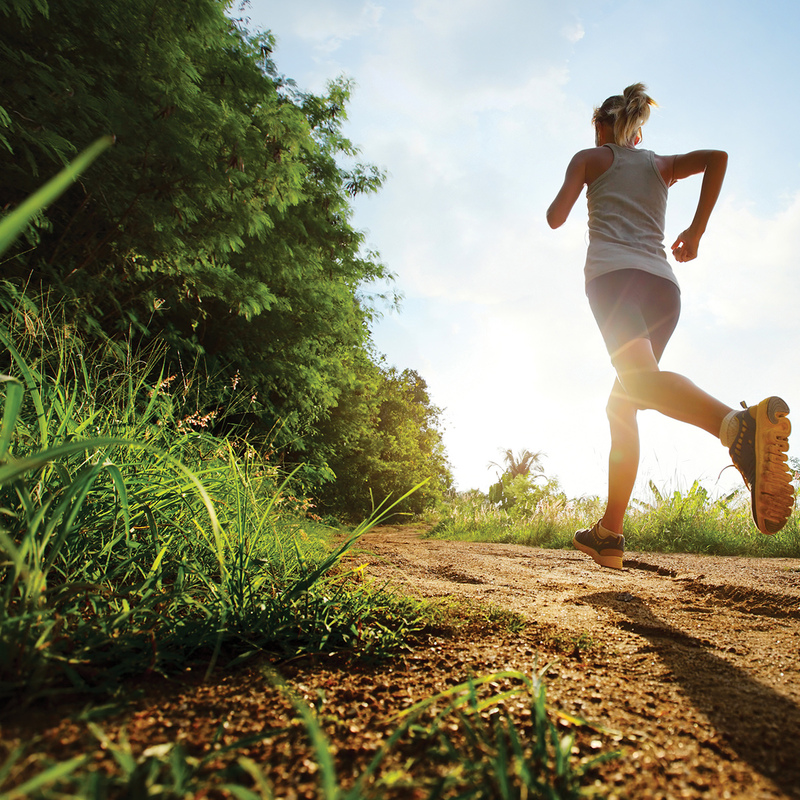 It is an official source for spine health. 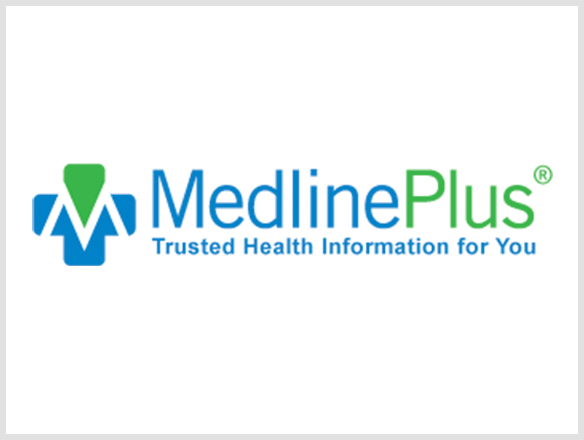 This is a resource for patients which we truly love, as it is one of the world’s largest digital medical libraries. This medical society is global and multidisciplinary. 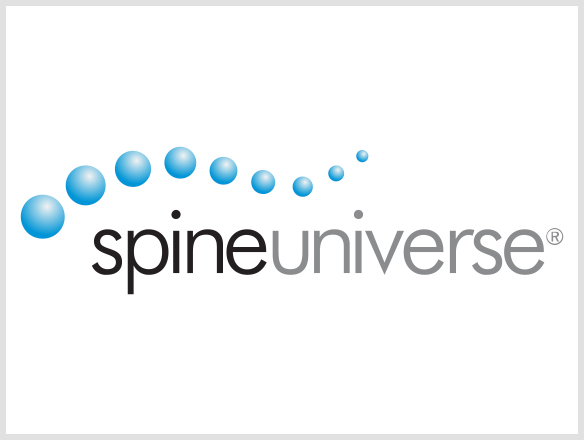 It advocates for the highest, most ethical and evidence-based spine care for patients. 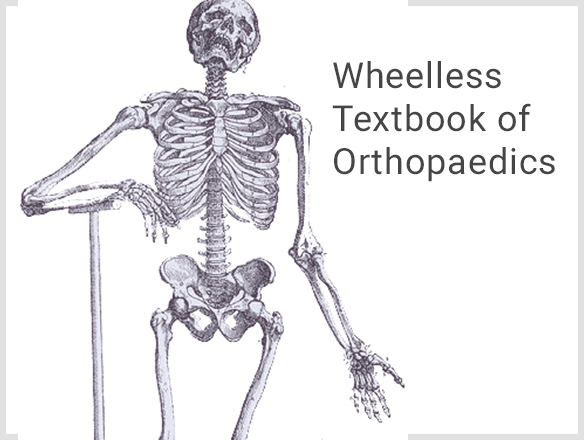 An online textbook of Orthopaedics, presented by the editor-in-chief, Clifford R. Wheeless III, MD.